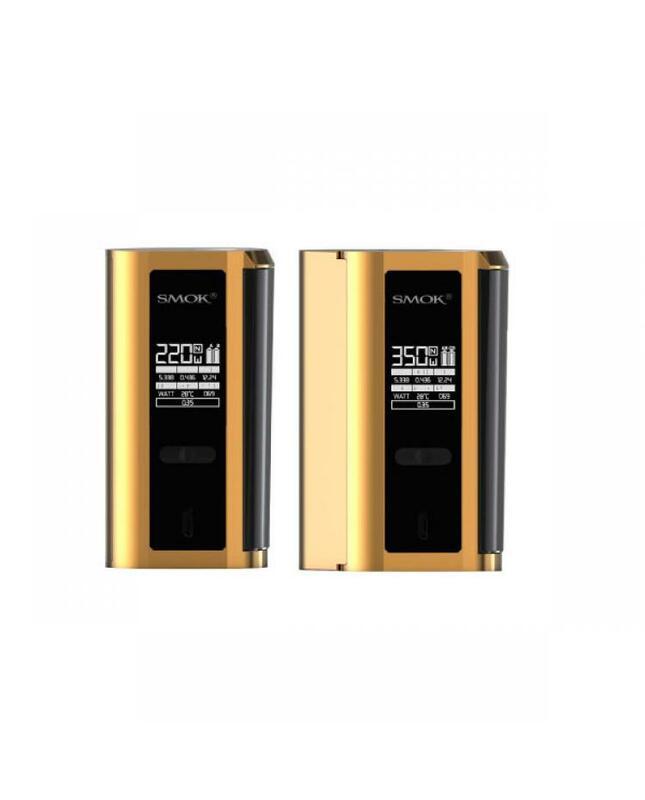 Smoktech gx2/4 best vape mod, another 350watts level mod, the first one is GX350.can powered by 2pcs 18650 batteries or 4pcs 18650 batteries, max output wattage 220w or 350w. the GX24 installed the 220w battery cover, after replacing the battery cover, you can enjoy 350w higher wattage that powered by 4pcs 18650 batteries. support VW and TC output modes, support resistance as low as 0.06ohm, compatible with all 25mm tanks. the new smok vape mod with 0.96inch OLED screen, easy to read vaping data, it will show you output modes, vaping effect, voltage, battery life, resistance value etc.the side with big fire key, which accords with ergonomic design, easy to fire by one hand only. the GX2/4 provides multiple types of protections to safe and guard against potential risk, keep the vape reliable. 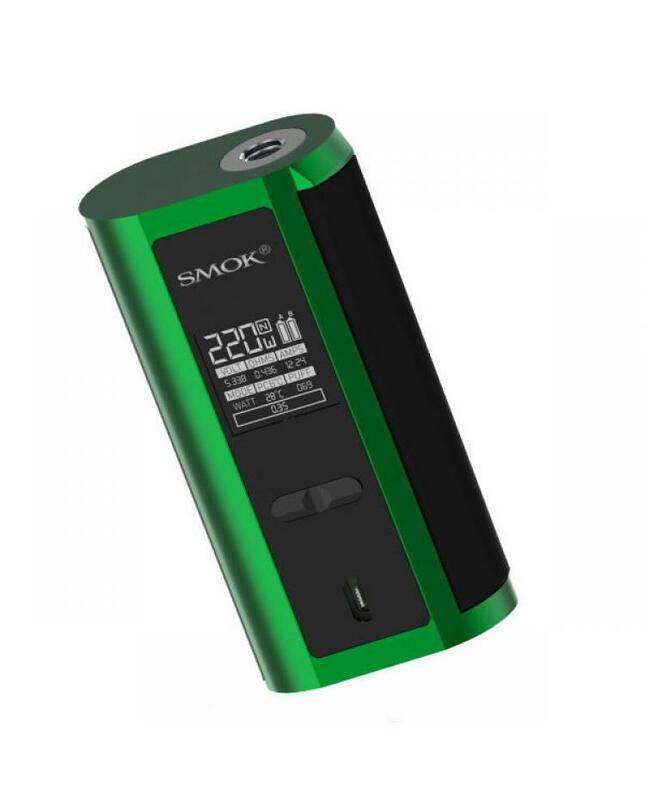 the smok official recommends the vape mod works with TFV8 series tanks. will brings you the massive cloud of vapor.